Here’s the best gift options for the best Dad!!!! Happy Father’s Day. Father, a son’s best friend and daughter’s superhero. He guides his children throughout, teach them the meaning of life and help them to stand on their own feet. Although the children can never pay back what their parents do for them, still they can try to bring smiles to their faces by gifting them something special wrapped in immense love, on special days. 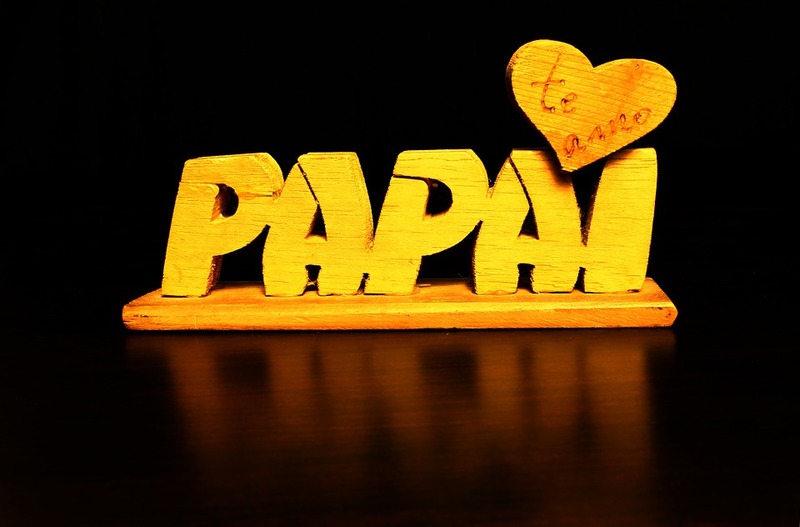 Let’s have a look at the special gifts which you can give to your dad, and wish him a very Happy Father’s Day. 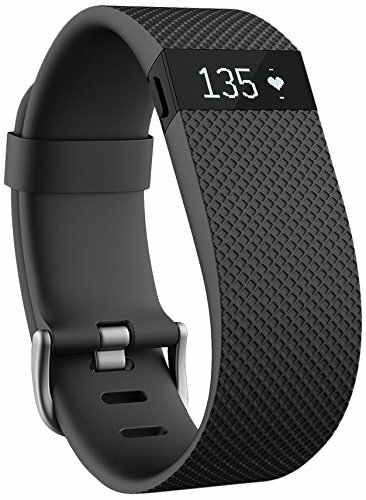 Now, take care of your dad by giving him this fitness tracker.This will help him to track his heartbeat all the day and stay fit and healthy. 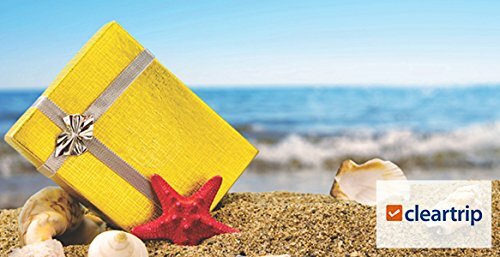 On this father’s day, surprise your dad with this amazing cleartrip gift card and let him travel to his favorite destinations all over the world. 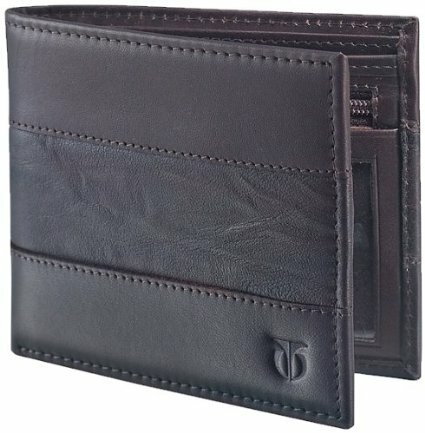 Gift your dad a leather wallet on this special day and help him manage his cards and cash properly and in style. If your father wears ties, this is the best gift for him. 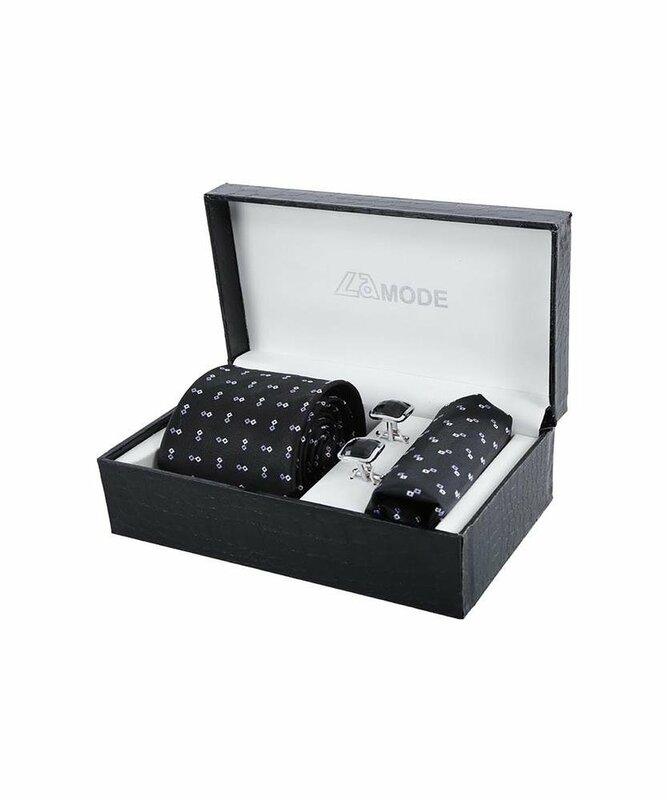 Gift him his favorite colored tie sets and cufflinks and tell him how much you love him. Ahh!! 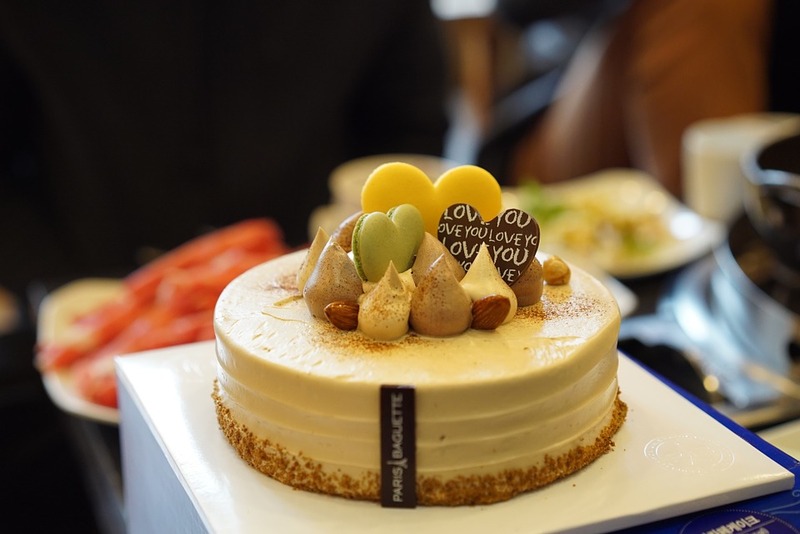 Give your daddy a surprise with the cake of his favorite flavor with some candles, balloons and beautiful quotes written on it. On this special father’s day, give your father the best gift that is your presence. Go, give him a surprise visit and see his happiness. Invite the whole family and have a small get together. 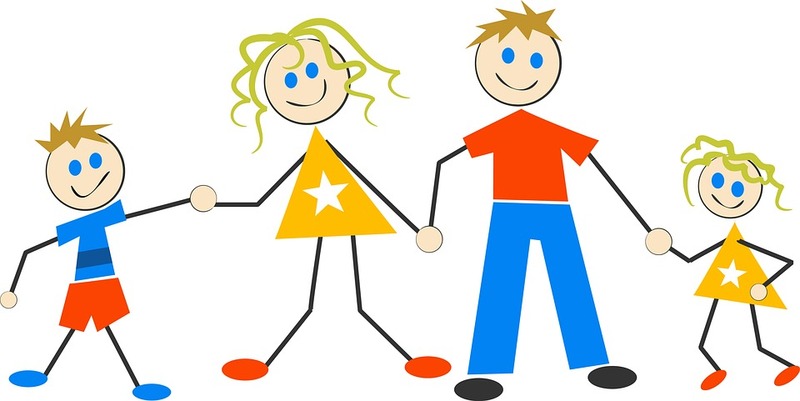 Make him feel so special with the bonds of love and togetherness. At the end what keeps everybody together is love. Tell your dad how much you love him and will always do. Tell him his importance in your life. So, go now and surprise your father on this Father’s day and make his day super special and rememberable. A father is the one who sacrifices his wishes for us, why not do something special for him this time.